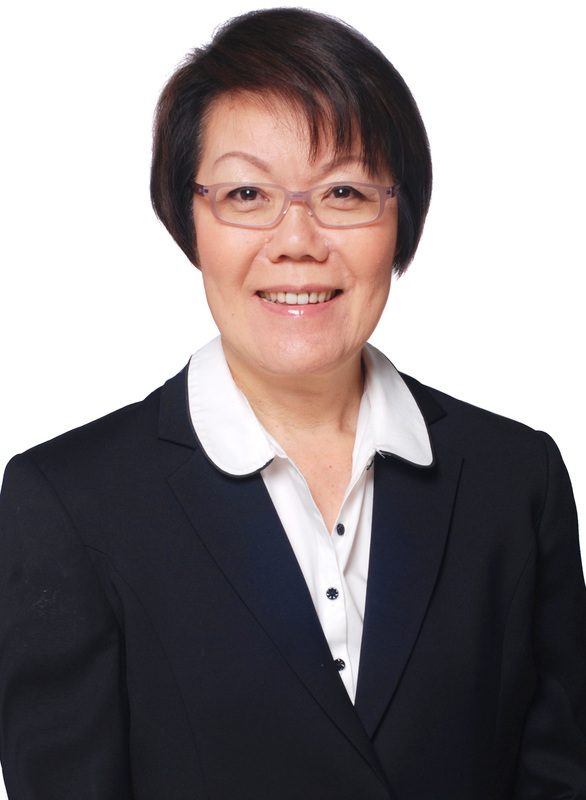 Professor Leong Wai Kum is a senior member of the Faculty of Law, National University of Singapore where she happily continues to teach Family Law. She graduated from the University of Malaya in Kuala Lumpur as the first Lord President’s Scholar in Law in 1976 and pursued postgraduate study at the Harvard Law School. She dedicates herself to discussing, researching and improving the Family Law in Singapore in its details as well as its concepts and theoretical underpinnings. She submitted robust private representations to Parliament in 1979 and 1995 on its major reviews of the core family law statute. She has served on law review or advisory committees and will readily send her personal views for consideration on proposed legislative amendments. Professor Leong believes that Family Law should convey the moral messages that inspire and can uplift us. Optimal legal regulation of such emotional, delicate and dynamic relationships as that between spouses and parents and their child requires the law to be more than just commands backed by sanctions for breach. The judicious incorporation of core principles that convey moral messages is equally valuable as such messaging will also teach us about appropriate behaviour within family living. Professor Leong has written many academic articles for the legal community as well as casebooks, annotations and textbooks including her latest book Elements of Family Law in Singapore 2d (Singapore: LexisNexis, 2013). Her latest suggestion of legal reform is “Prohibiting parental physical discipline of child in Singapore” (2014) 26 SAcLJ 499. She also believes in writing of the law for the general public, her latest being The Singapore Women’s Charter: Fifty Questions (Singapore: Institute of Southeast Asian Studies, 2011). The marital relationship and the relationship between parents and their child are characterised by durability, delicacy and dynamism. Sound legal regulation of these relationships emanates from core principles that convey aspirational moral messages to inspire and cajole spouses and parents to be the best they can be. The law is one factor that contributes towards harmonious family living, working side-by-side with social services and continual education. In embracing core principles that convey moral messages the Family Law in Singapore has developed along its own trajectory and may be distinct from Western common law legal systems. This paper suggests that sound legal regulation of the upbringing of children emanates from the core principle of parental responsibility. As core principle parental responsibility operates differently from the similar idea within current United Kingdom law where it resides only within married parents while an unmarried father, among other selected persons, has to seek it through a court order. As core principle parental responsibility is an expectation the Family Law in Singapore makes of all parents. Parental responsibility operates far more broadly in being the principle that pervades all areas of the Family Law in Singapore regarding the upbringing of children. Within legal regulation of parenting, parental responsibility demands that parents, whether married, separated, divorced or never married, regard each other as equal and co-operate to the best of their abilities in pursuit of the welfare of their child. Beyond this, legal regulation of guardianship draws analogies from parental responsibility so that it supports and does not undermine the demand made upon the parents. The law demands that a non-parent who is appointed the guardian of a child co-operate with the parents and together seek to achieve the welfare of the child. Beyond family law, where exceptionally the public care of a child becomes necessary, the authorities should exercise their powers to preserve parental responsibility as far as this is possible. Parental responsibility provides the unifying concept running through private and public care of a child. The child remains at the centre of the law’s concern and all adults are expected to work together, as best as they can, to achieve the child’s welfare as this evolves over time. The components of legal regulation are rationalised and can operate with some consistency. With judicious moral messaging, family law can be an invaluable contributor towards harmonious family living.